Question: I recently made a purchase at a Macy’s store in San Francisco using two checks. One check for the amount of $31 was supposed to go towards the Macy’s American Express Card Account. Another check for the amount of $173 was supposed to go towards the Macy’s department store account. I was told by my bank that both checks were processed electronically and deposited. 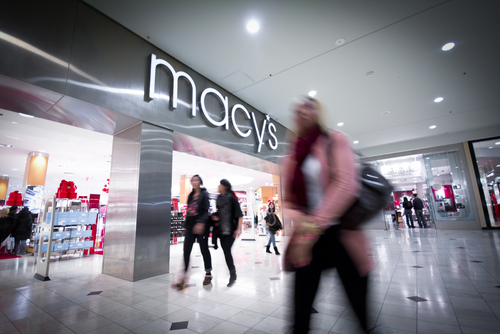 But just one problem: The amounts went to the wrong accounts ($173 went to the American Express Account and $31 went to the Macy’s department store). My wife, whose name is on both accounts, and I have attempted to make several phone calls to solve this matter, to no avail. Any day now, I’m expecting a call from Heather Barksdale’s travel agent. That’s because she owes the agency for a plane ticket to Europe — or at least, that’s what they claim.